Recently we introduced the concept of double numbers to class. 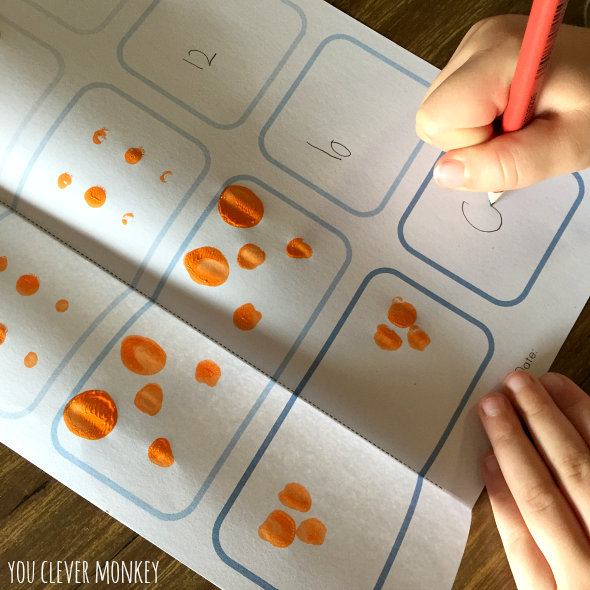 Ann Baker of Natural Maths has identified what she calls the 'secret code' of strategies for children to use to work out simple maths problems. Doubles and near doubles are one of the secret code. Knowing your double numbers can help you add without necessarily having to count the number. It also helps when introducing division - what is half of six? Using art materials in other subject areas like maths also helps engagement. I chose an art technique most young children would be familiar with to help us look at doubles. Using our free template, some cotton buds (great for fine motor strengthening and control) and acrylic paint, we invited the children to create some double numbers by doing some squish painting. Simply add some dots of paint to the left side of the paper, refold the paper along the dotted line and squish it together. Open to reveal your double number then record the number you can now see. You can grab our template for FREE to help support your students. Learning through hands-on play is a perfect way for young children to help reinforce concepts. 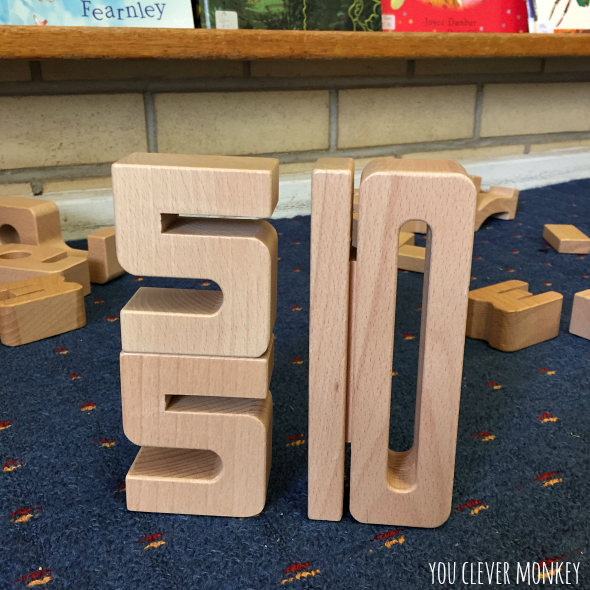 These Sumblox provide the ideal visual support to teach number bonds during free play as double numbers stacked together equal the height of the total. You can see here that the 2 x 5 blocks equal the height of the 10. 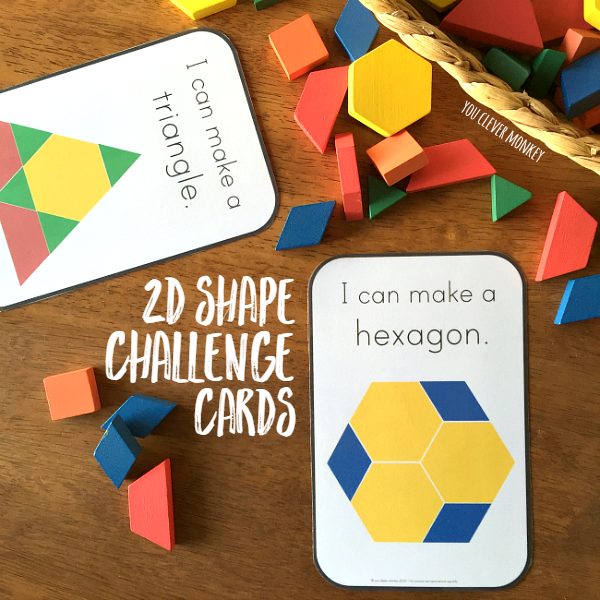 I love these blocks for so many reasons and so do my class. Where do I get some for my classroom? The lovely people at Keld Industries helped me out. 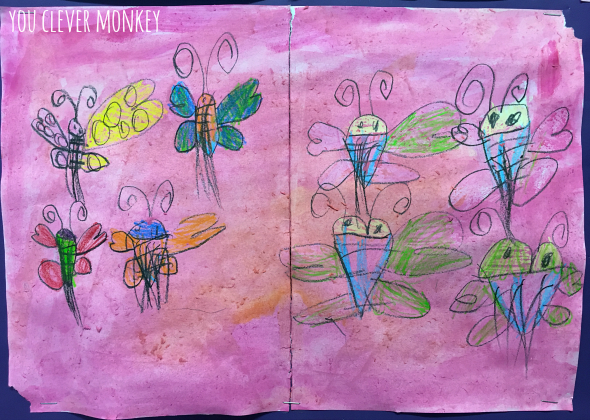 Picture books often provide great introductions to new concepts. 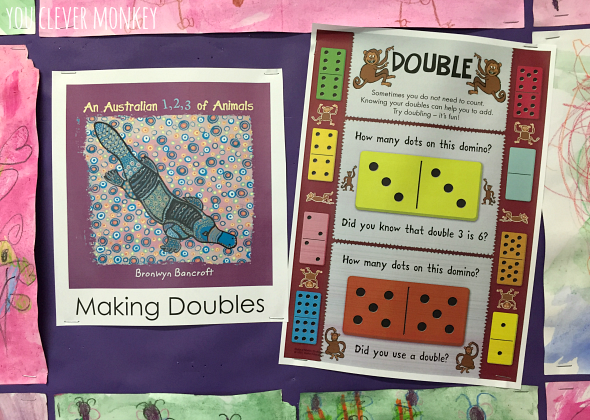 In class last year we used the book, An Australian 1,2,3 of Animals by Bronwyn Bancroft to look at doubles and then used it as a prompt to create our own double number pages to display in our classroom. 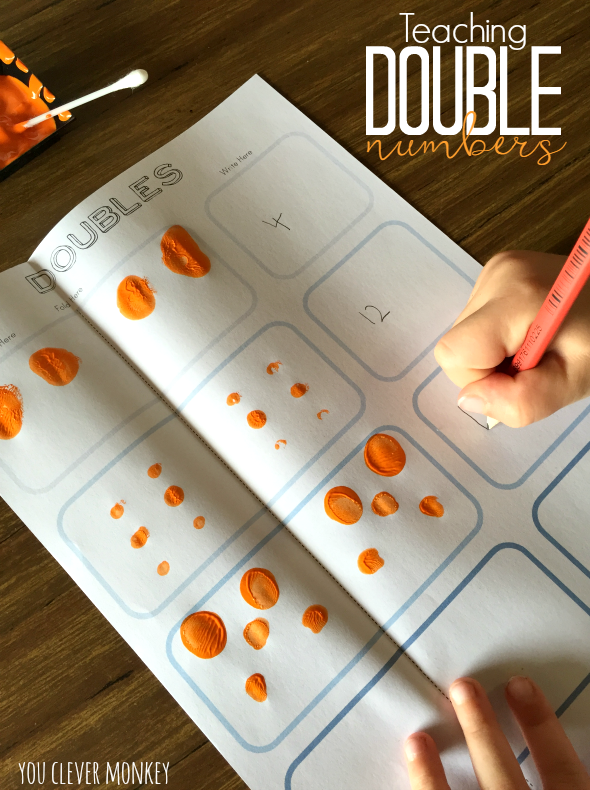 Download our Double Numbers sheet for FREE!